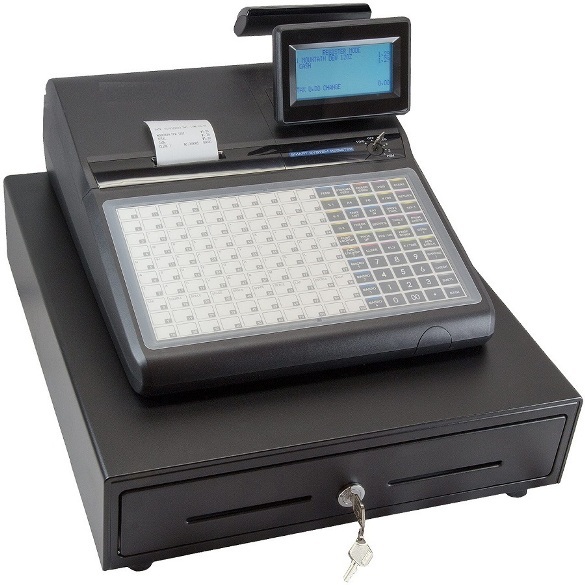 A compact, powerful and elegant looking cash register with a large 8 line 32 character LCD operator display. The ABM-320 has a spill resistant flat keyboard with 110 product keys with two menu levels and up to 5 sales prices per product. 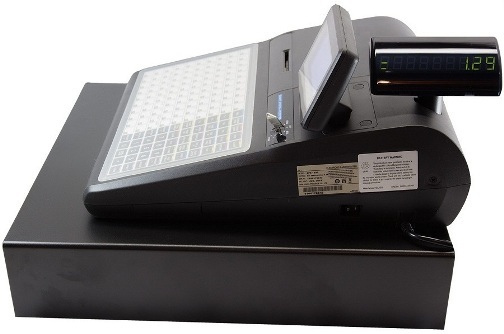 Some of its other main features include: Link up to 16 ABM-320 registers together for program download and report consolidation, easy “drop & load” thermal printer, electronic journal, multi line operator display, customer rear display, up to 20000 product item memory, 200 tables, Accounts, manager functions and a lot more. Optional interface too: Scale, PC, Barcode Scanner, Kitchen Order Printer, Magnetic Card Reader. A feature rich cash register. Initial Programming and setup is included in the price (Receipt Header, System options & Department buttons). After your purchase, an Access POS representative will contact you to discuss the various programming options prior to freighting the ABM-320. PROSPA PAY Buy over 13 weekly payments of $ 130.00 (ex. GST). No Interest ever and No Fees if you pay on time. Contact Prospa Pay online at PROSPA PAY or call 1300 706 983 for a simple over the phone application. No obligation. SILVER CHEF Rent-Try-Buy. Rent from $ 21.45 (ex. GST) per week for a minimum of 12 months before you decide to either Buy (with 75% of prepaid rental being deducted from the original cash price), Upgrade or Return at no further obligation. Apply online at SILVER CHEF or call 1800 337 153 for a simple over the phone application. No obligation.